Roofing systems today come in various colors, designs and textures, but nothing beats the timeless look of authentic wood shakes. In the past, wood shake roofs demanded extensive care to maintain their appeal, but now, thanks to GAF, homeowners can enjoy the look of authentic wood shakes at an affordable price and without so much extensive maintenance. 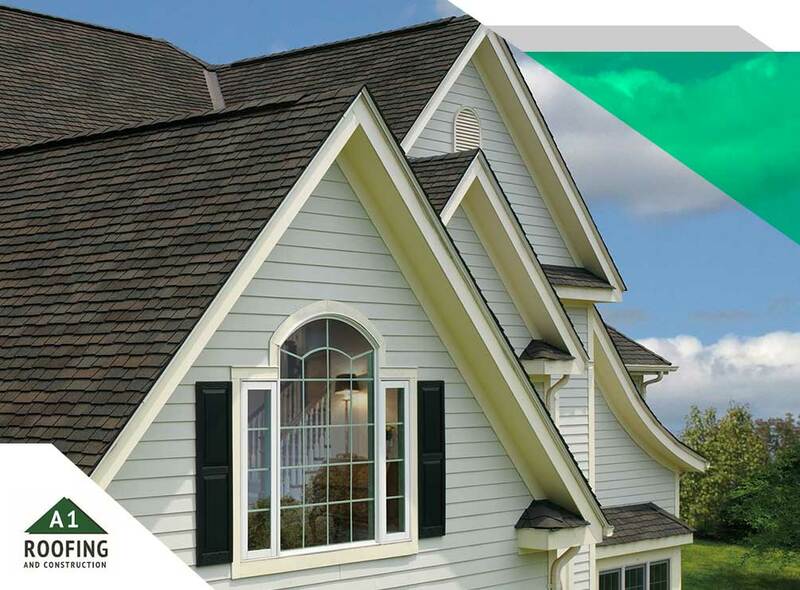 GAF Glenwood® Shingles are a top choice for wood shake roofing today. Here’s why! GAF Advanced Protection® Technology means that these Glenwood Shingles can withstand the harshest weather conditions as well as impact from the strongest objects. The materials used have successfully passed industry’s tests that measure the shingles resistance against winds of up to 150 miles per hour. As your trusted roofing contractor, A1 Roofing & Construction understands how the aesthetics of your roof can make or break curb appeal. GAF Glenwood Shingles are available in a variety of beautiful designs for that authentic appeal that seamlessly complements any home style. As such, you don’t have to sacrifice looks for durability as each artisan-crafted shingle tab gives your home a unique dimensional look that is unmatched by typical shingles on the market today. GAF’s Glenwood Shingles are some of the thickest shingles available and even boast the highest roofing fire rating possible unlike natural, untreated wood shakes. The triple layer construction of the shingles offers maximum dimensionality, achieving the real beauty of wood shakes while also providing solid protection against hazards. As a GAF-certified company, A1 Roofing & Construction offers several warranty choices for your new Glenwood Shingles roof. We are committed to your absolute peace of mind, and that is what you can expect with transferable warranties that not only cover the materials, but also the workmanship. In addition to our GAF roof installation services, we also specialize in masonry, roof repair, gutters and carpentry. To learn more about our products and services, or to schedule a FREE estimate, call us at (401) 265-1019, or fill out our contact form. Copyright © 2017 A1 Roofing and Construction Company. All rights reserved.